NewGold is an intermediate gold mining company that is currently in the process of exploring a mineral deposit nearly 22 km North West of Kluskus IR1. This deposit – located entirely within the Lhoosk’uz Dené Nation traditional territory – and the associated exploration has been named the “Blackwater project”. 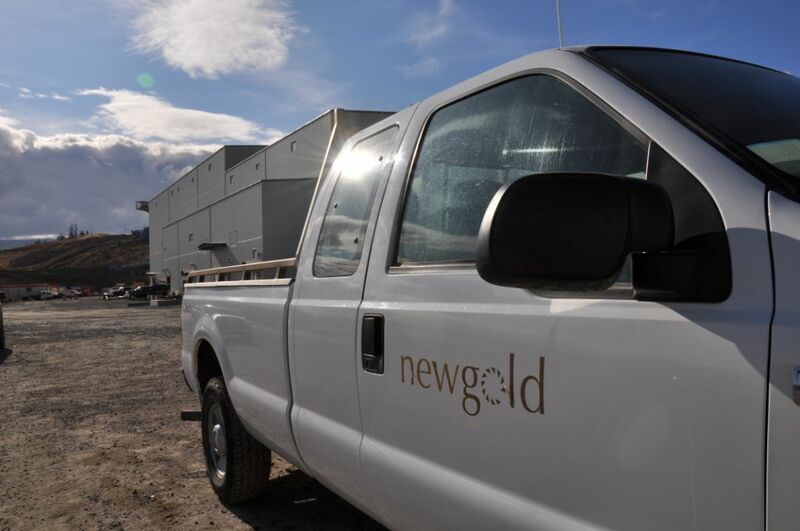 Before NewGold can move past the exploration stage, they must complete an Environmental Assessment and receive approval from the Provincial and Federal Governments. The Environmental Assessment process requires consultation, technical studies, and management plans. The Canadian Environmental Assessment Agency and the BC Environmental Assessment Office will hold public comment periods as well as engage with local First Nation’s in the area. The Lhoosk’uz Dené Nation’s Lands and Resources department is actively participating in the Environmental Assessment. If NewGold is able to satisfy all the legal requirements and receives a Certificate, they will begin construction of the mine as early as 2014-2015. During this stage as many as 1500 employees will be working on site. Once the mine becomes operational the number of employees will likely drop to approximately 400-500. The open pit mine is expected to be in operation for an estimated 17 years. At this point in time, the Land’s and Resources Department is also working on securing employment opportunities for Lhoosk’uz Dené Nation members. Although the current opportunities consist of short term contracts (5-25 days in duration), it allows our band members to gain valuable experience in the mining sector. Should they choose to continue working with NewGold, the skills they’ve attained will aid in securing long term meaningful employment.